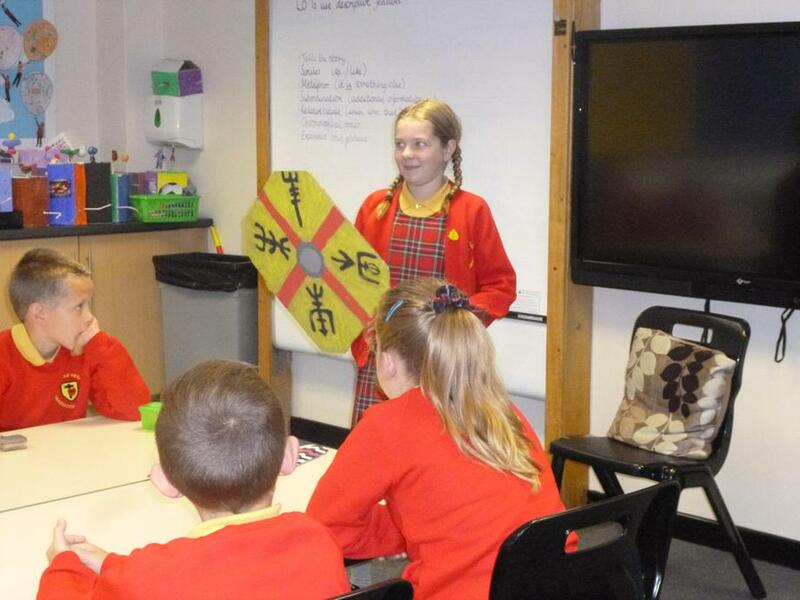 This week, we learnt lots of new facts about the Vikings, their invasion of Britain and the conflict between them and the Anglo Saxons. 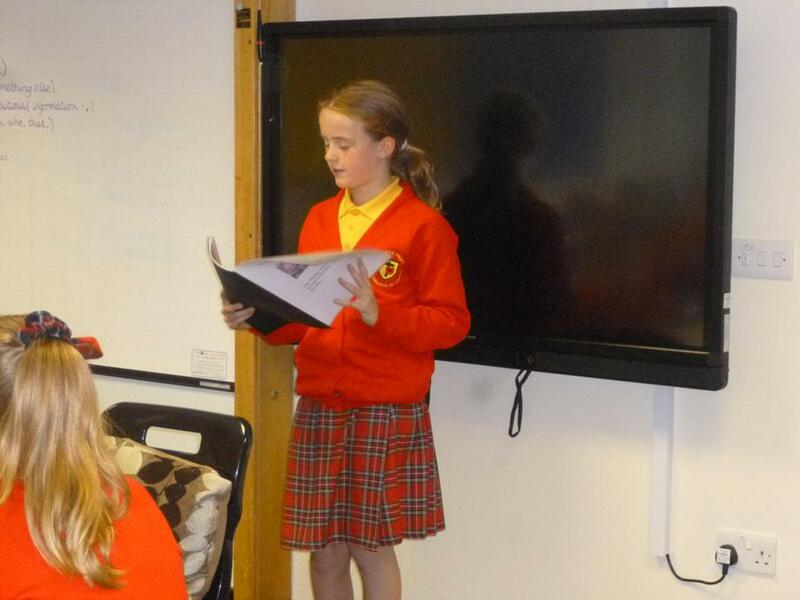 Well done to all those who put in so much effort over the Summer Holidays to find out the information. 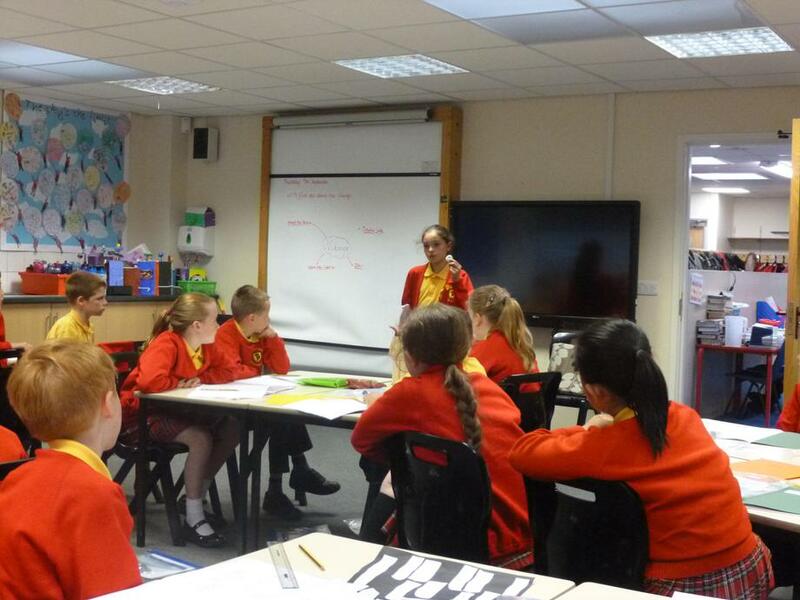 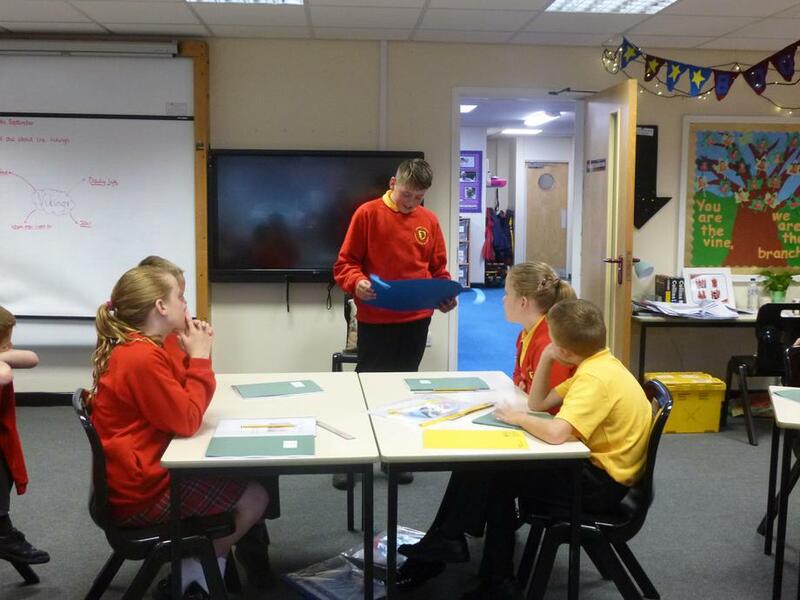 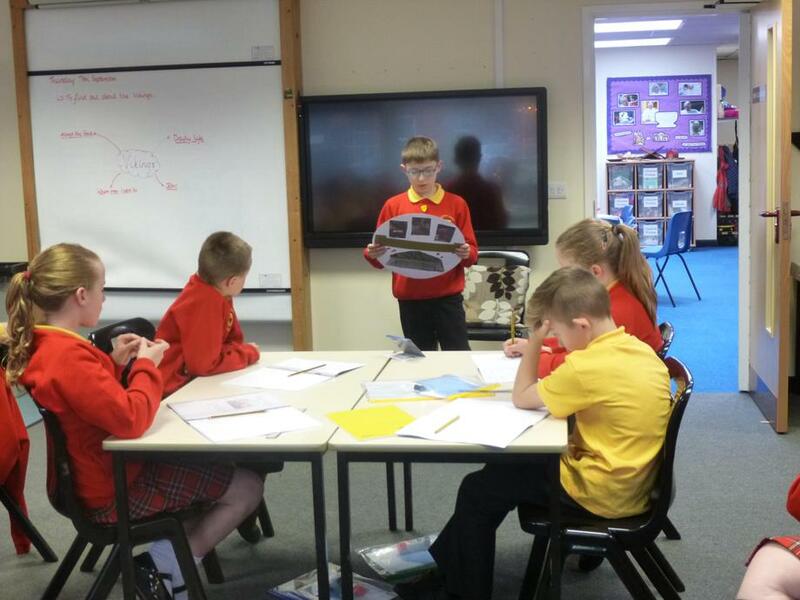 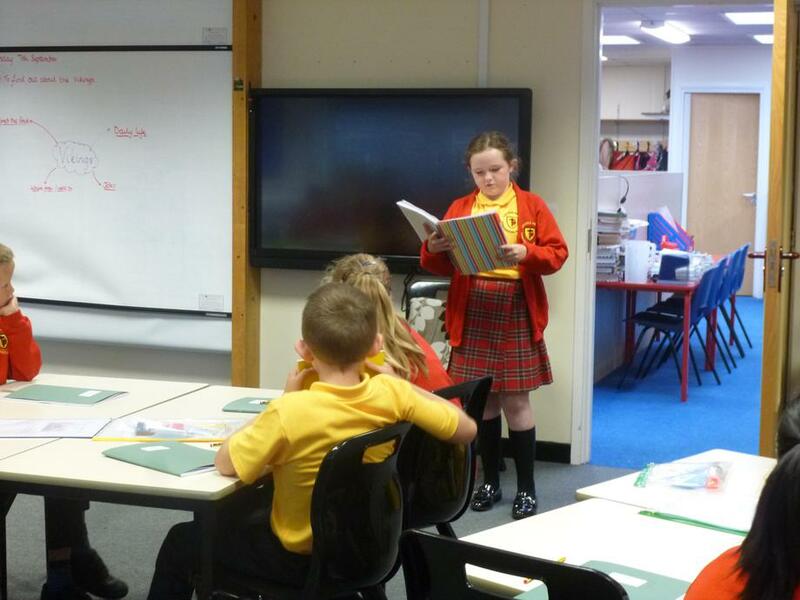 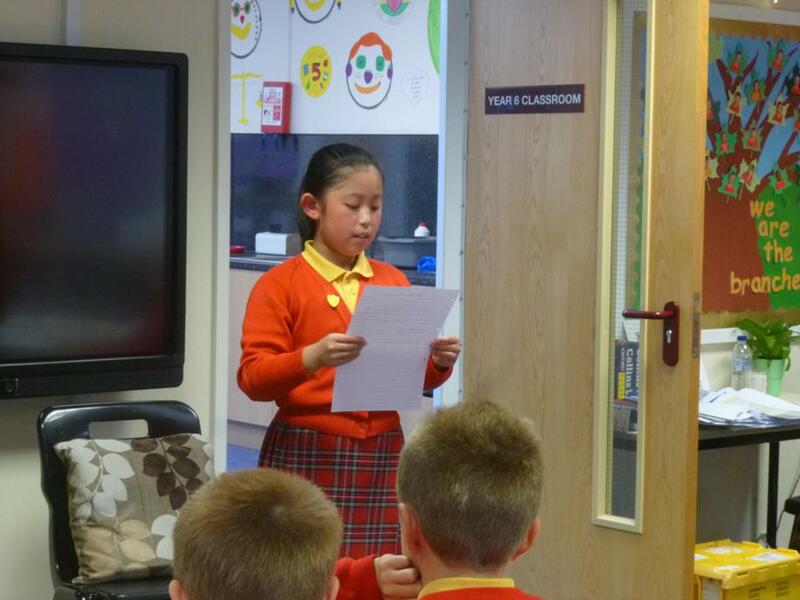 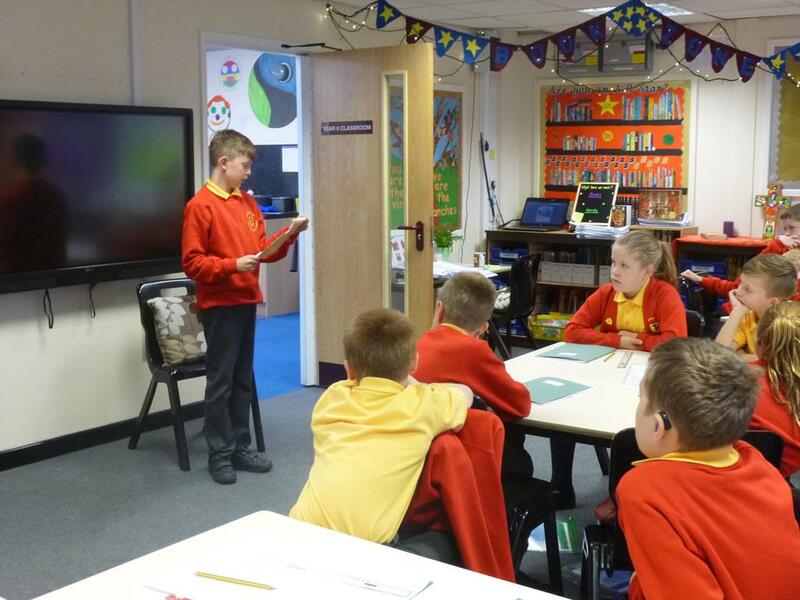 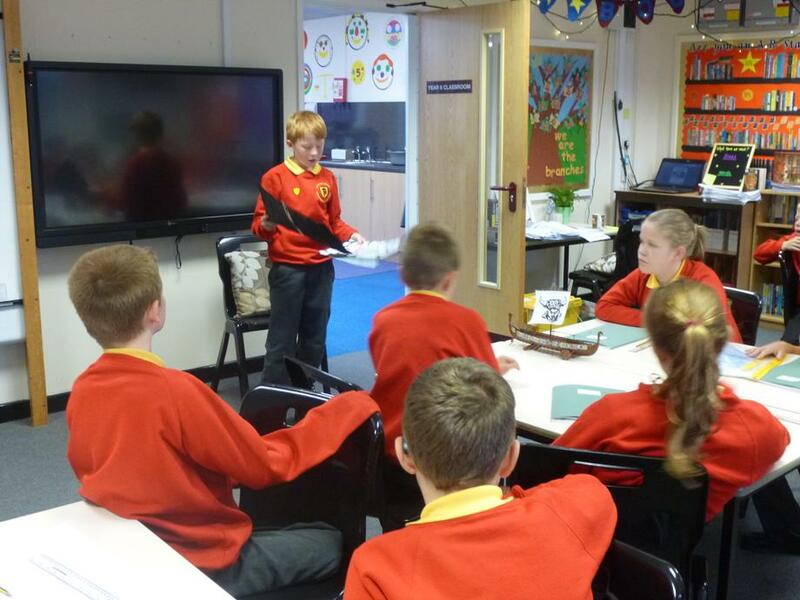 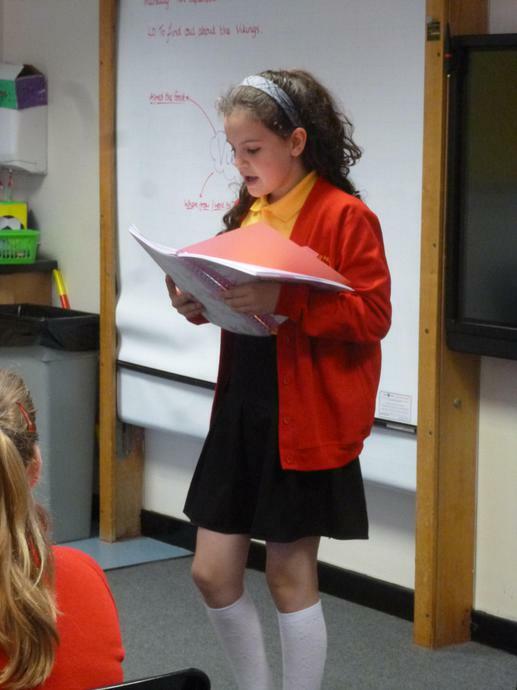 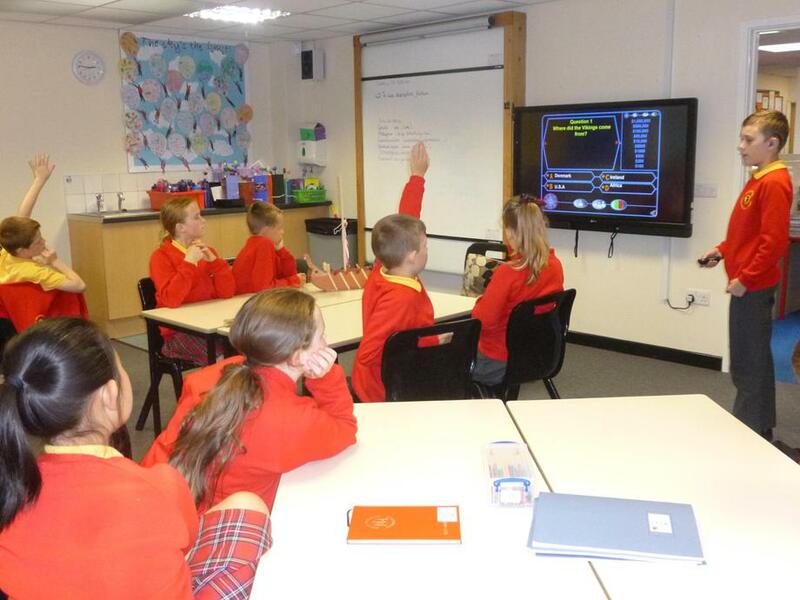 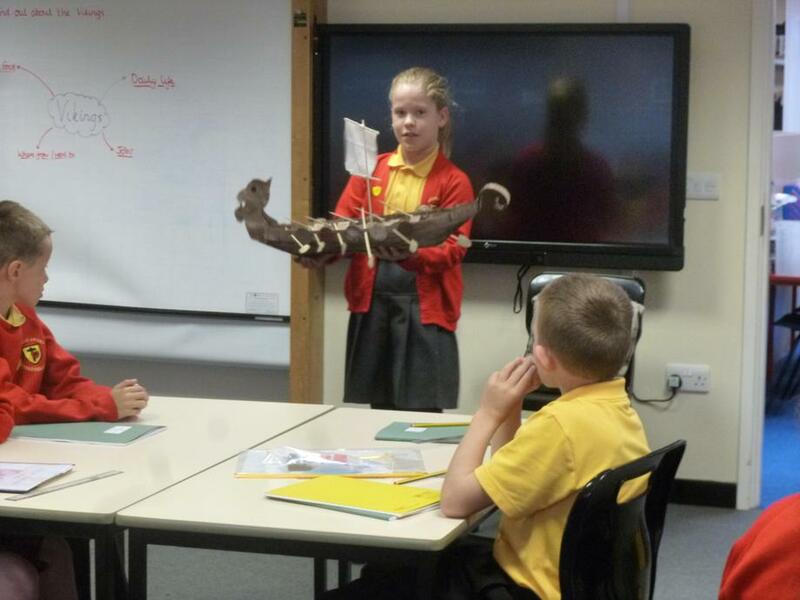 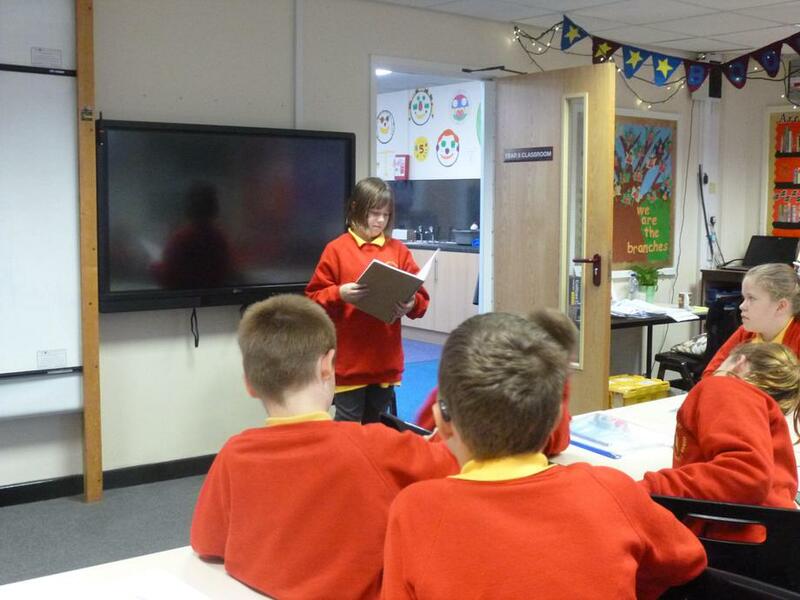 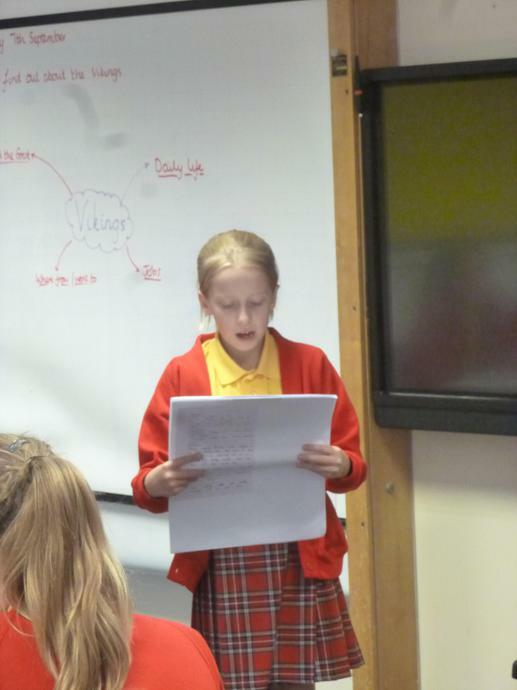 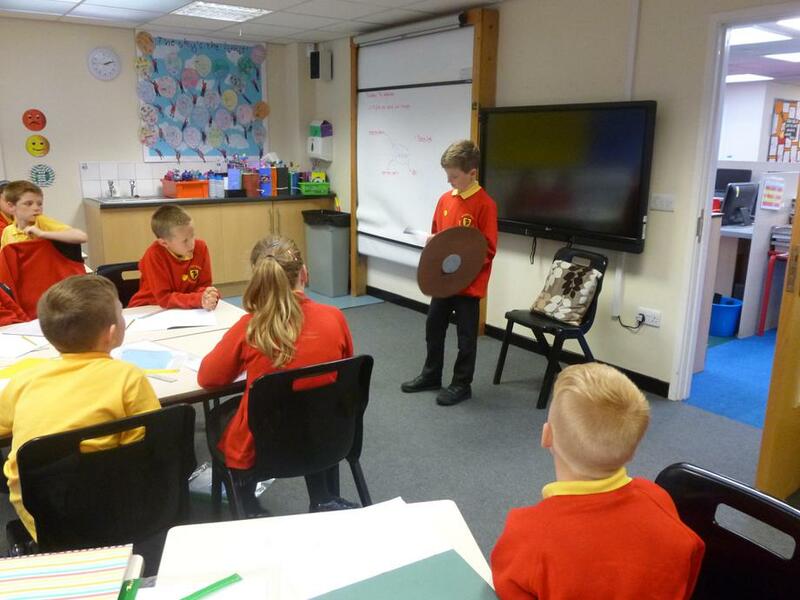 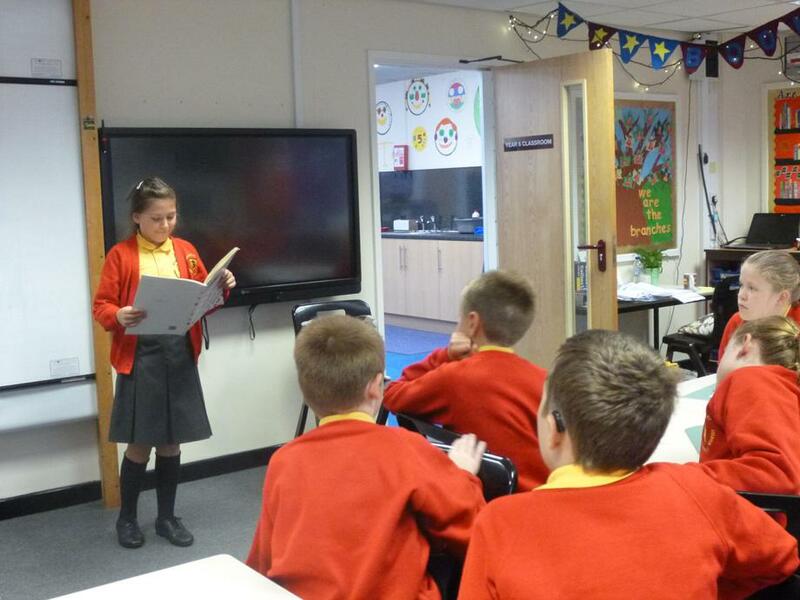 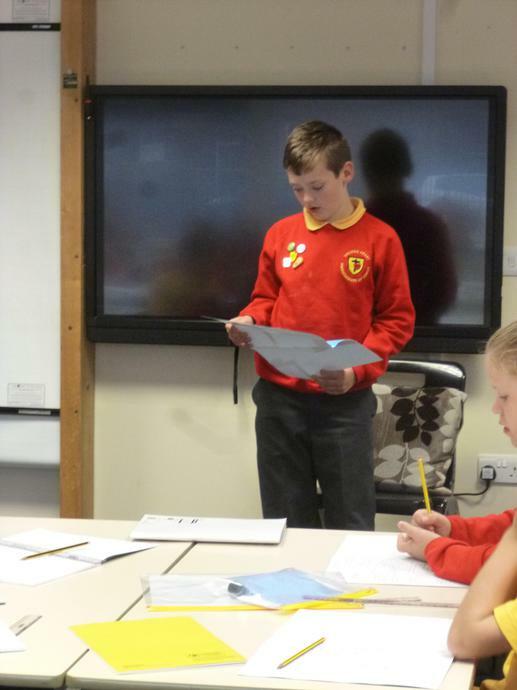 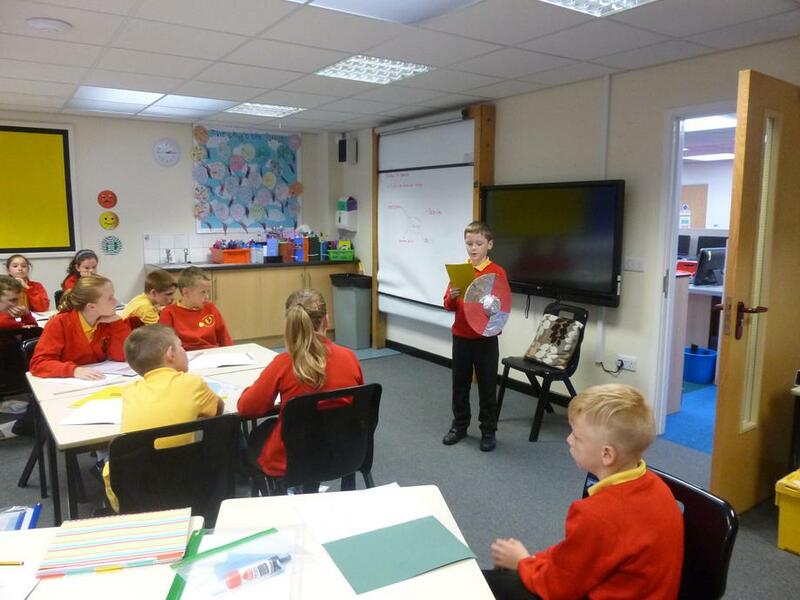 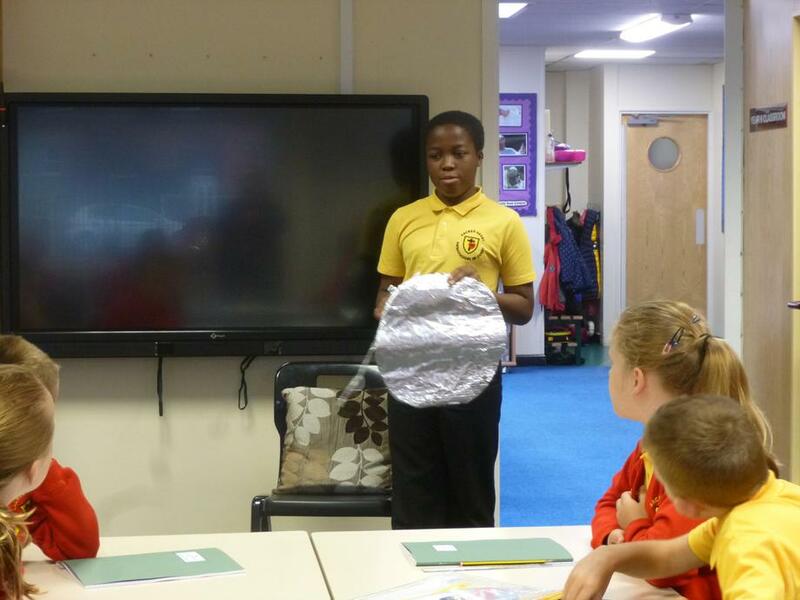 There were some fantastic presentations in front of the rest of the class.